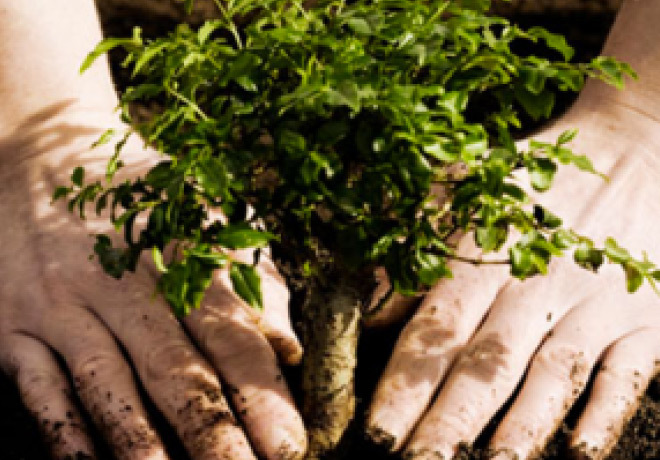 We are a family run Tree Surgery Company based in Wrexham, North Wales. 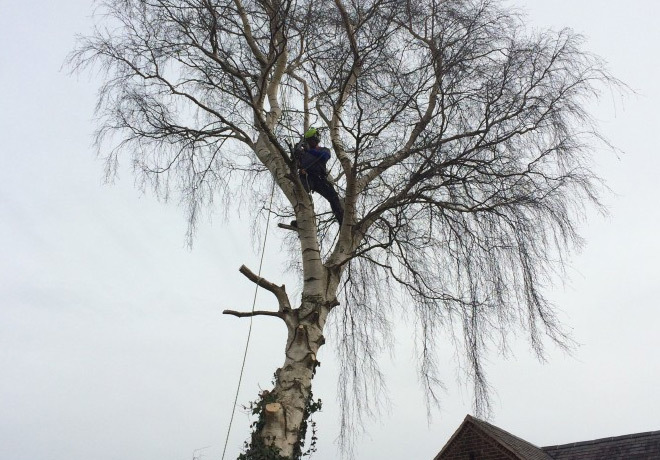 Axcess Tree Surgery are experienced tree surgeons for all domestic tree surgery and tree care work. 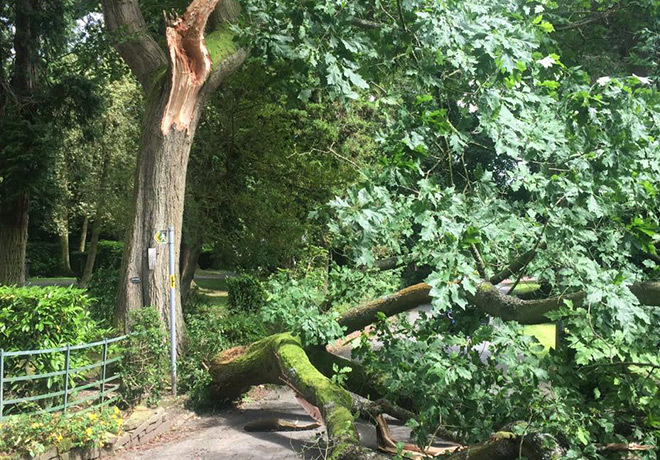 Axcess Tree Surgery provide a variety of top quality tree surgery tree services for a large number of commercial sector clients. 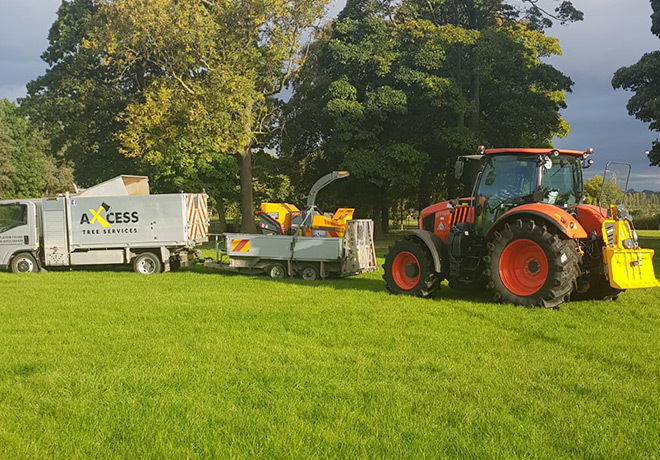 Axcess are professional & affordable tree surgeons dedicated to providing an efficient, friendly service to domestic & commercial customers. 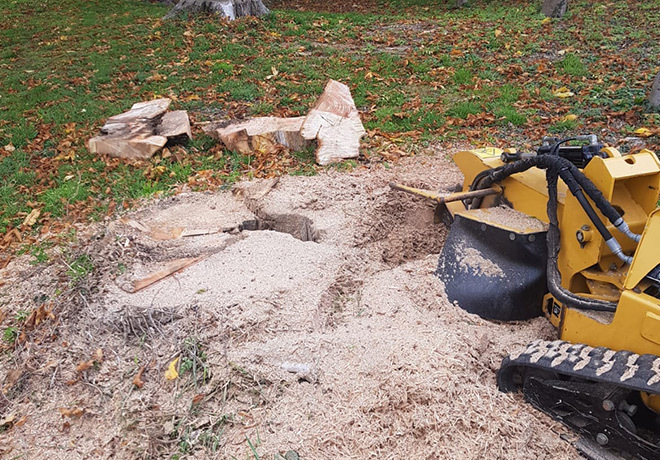 We are a family run Tree Surgery Company based in Wrexham, North Wales. 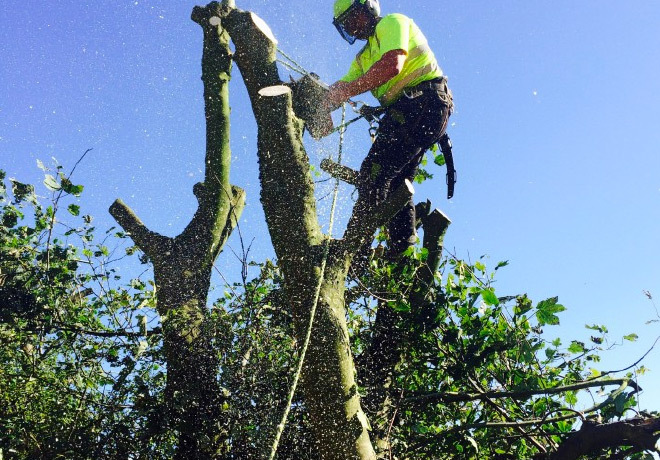 We supply a full range of Tree services allowing all our customers to be provided with a complete satisfactory solution at a competitive price. Brilliant service and highly professional setup. Their attitude and attention to detail is first rate. They know what they're doing, work safely and seem to have the best equipment available. They pollarded four huge riverside willow trees for us in no time, didn't damage anything else, kept the river clear of debris and tidied up well afterwards. We're very impressed and recommend them highly. Planting of Trees - James provides a great service as I wanted 4 trees planted, one of which was a 5m+ specimen. He even arranged with the supplier the delivery date and time and made the whole process a breeze. 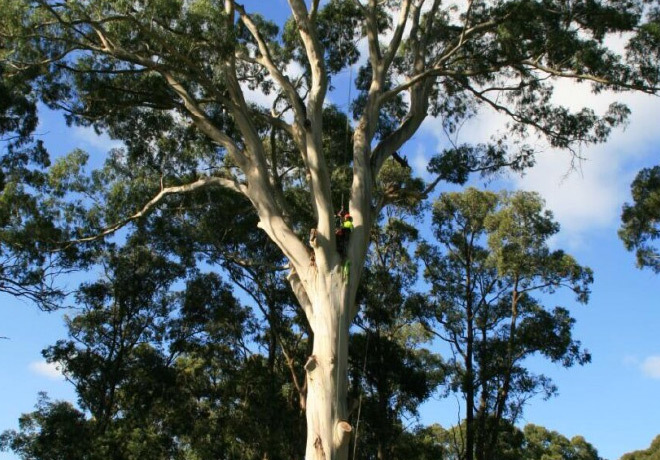 I hired Access Tree Services to remove two trees close to my house which had been damaged during a storm, they were hanging over my roof with the potential to cause serious damage, when I called Access they responded to my dilemma immediately, they removed the trees quickly and safely, potentially saving the roof of my house, they also cleaned up all of debris afterwards leaving the place spotless. 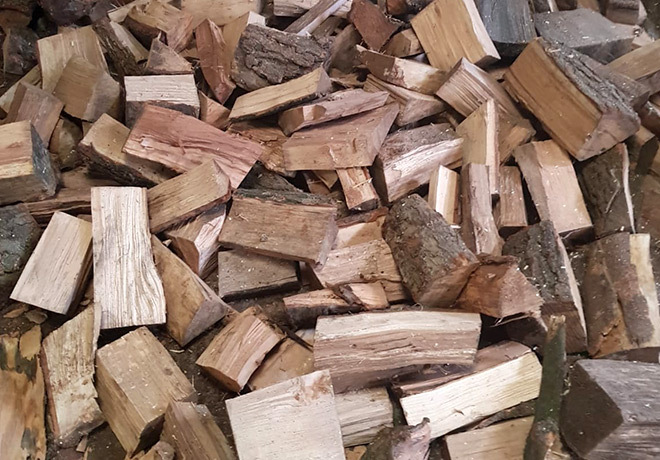 Throughout the entire process they were professional, courteous, punctual and very competitively priced, I would definitely recommend their services. 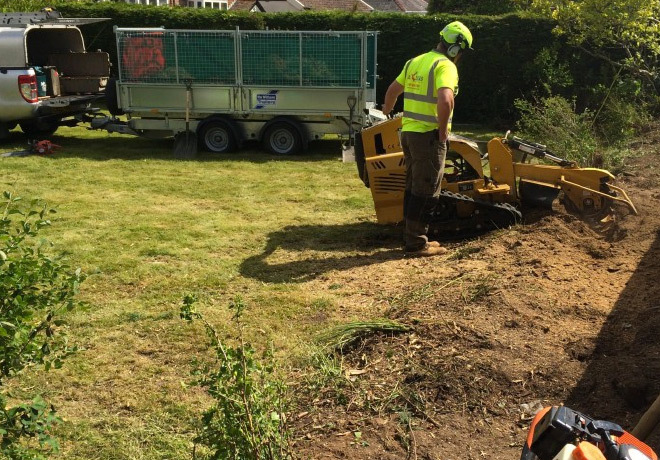 We used AXcess tree services to take down a large Beech tree which was rotten in our back garden. I can't rate Jim and the team highly enough. An extremely professional outfit from top to bottom. They have all the equipment required, from what I could see to make small work of any task set out in front of them. Furthermore James has the professionalism and skills to match. 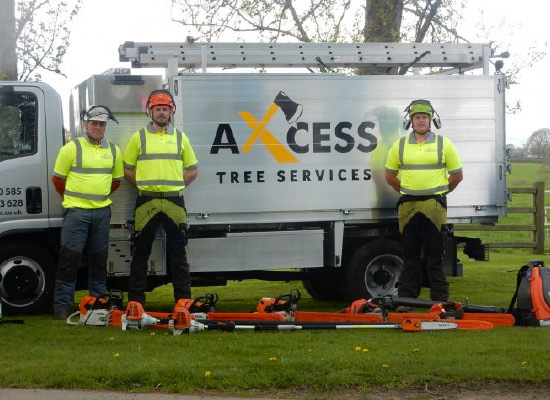 I for one would not hesitate to recommend AXcess to anybody who requires a competent, professional, tree surgery outfit.